The Skull Box features a no-supports design and prints as a single part that folds into a box. Once folded you can secure the skull lid with the clamps located on both the left and right side of the skull. 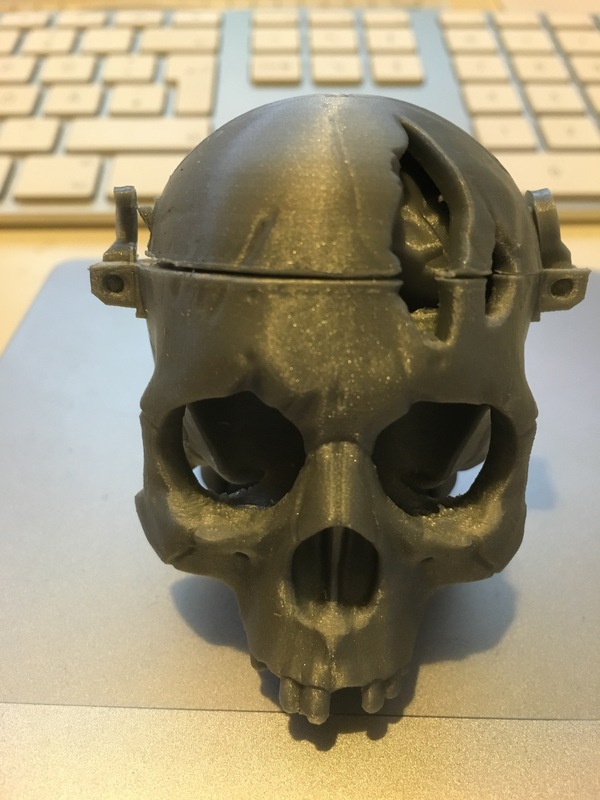 Print the brain in two parts and insert into the Skull Box!